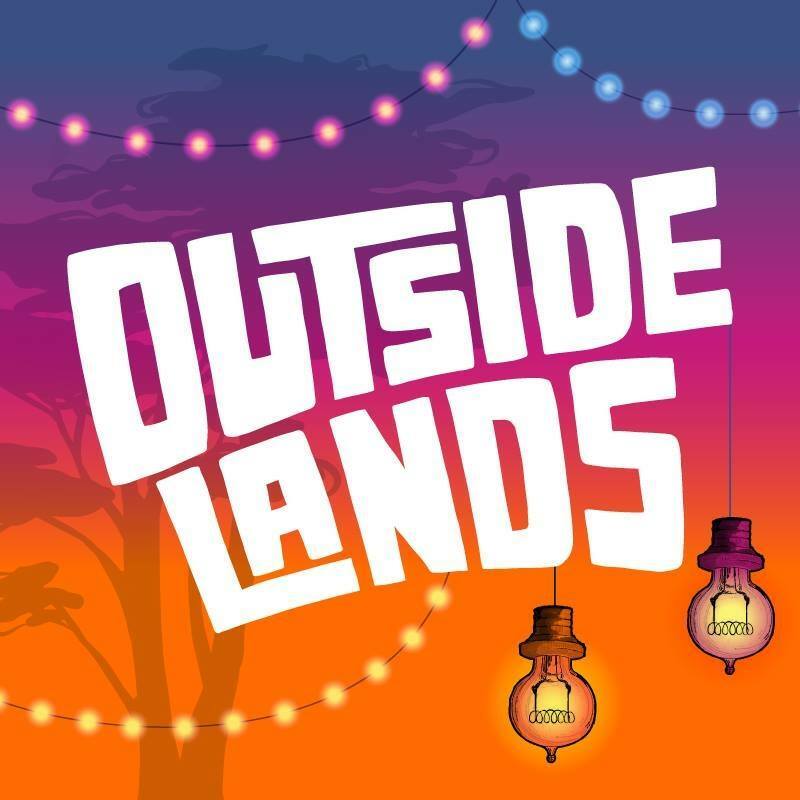 Outside Lands takes place in the Golden Gate Park of San Francisco (i.e. fog and chilly evenings). There are four stages, local food vendors, and entire spaces dedicated to the libations of your choice. And this year Grasslands made it’s debut as a space dedicated to the “education and celebration” of cannabis (though no cannabis products were available for purchase). Sprawled across the 1,000 acre park, my brother likes to call it “the adult music festival,” which I think means there are less drugs and the beer isn’t PBR. (There’s craft beer! And wine from Sonoma!) It’s a valid description though, as Outside Lands offers up a strong focus on art, culture, and care for the planet (yes—an entire tent dedicated to eco-culture). Monae was probably my favorite performance from the weekend. Her approach to despair has been a lyrical and musical optimism that shimmers in her live performance. Her work is precise and on point. Her live set is so tightly packed it leaves her very little room for error, which is risky and utterly thrilling to watch. For most artists I imagine they are dancing to their music, but for Perfume Genius I imagine the songs are crawling and sashaying their way out of his body. I’ve always loved Perfume Genius for his steel-cutting honesty—an honesty that manifests in his wide sound palette weirdly attached to tender lyrics. It’s a juxtaposition that makes more sense when you see him perform. Almost as if the music gives power to vulnerability, and the vulnerability gives power to the music. Maybe I judge male acts harsher than any other, but in my defense, as a white, straight man you can do pretty much anything and get away with it. So if, as an artist, you’re not taking creative risks—I’m bored. Bon Iver is an artist who I think is taking risks. His music is unlike any I’ve heard. It’s smart, and it’s beautiful (proof). Jason Vernon has no flair. He walked on stage with a blue T-shirt with a cut off that revealed bits of his stomach and a pair of aviator glasses. He barely talked to the crowd and sat down on the ground (back to the audience) to listen to his horn section when they played a piece. But Vernon doesn’t need flair; he lets the music do the talking. This was my first real introduction to Florence. Though I’ve heard a couple of her songs, I’ve never really listened extensively. As a performer she exudes energy—running and leaping across the stage as she sings (no really [2:26]). Her powerful vocals were equally matched by her stage presence. She’s spent a lot of her life on stage, and it’s evident by her comfort on it. Bare feet and the ease in which she ran into the crowds made her performance feel earthy, deep, and universal. I like to think that most pop music is linear: there’s a verse, chorus, and maybe a bridge. But James Blake’s music strikes me more as spherical. One in which lines roll into new ideas, which became old ideas restaged. His performance was nostalgic, delicate, and enchanting. I’ll never understand how two guys turning knobs on stage can rise to the level of success that they have. You know the most climatic moment in a movie? The one where the protagonist realizes something important? That’s what their set felt like: 60 minutes of unsolicited drama. *The Weeknd was good. Abel Tesfaye held his own for a 90-minute set. **Jonathan Van Ness (America’s next sweetheart?) appeared in the comedy tent, interviewing Michelle Wolfe and Florence Welch as part of his project, “Getting curious with Jonathan Van Ness.” Curiosity may just be the answer to all of our problems.